The 31-year-old has only conceded three games en route to round three at Melbourne Park, where she won the title in 2008. 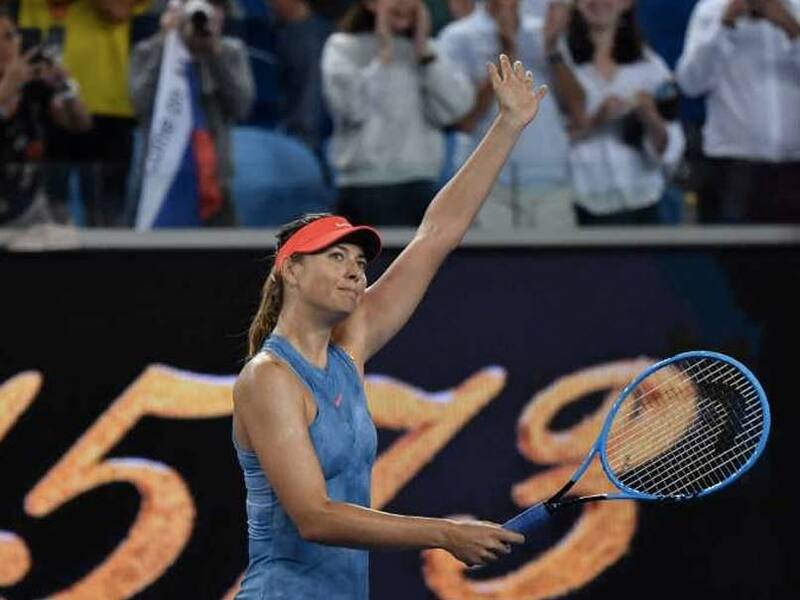 Five-time Grand Slam champion Maria Sharapova's scintillating return to form continued Wednesday as she powered into the Australian Open third round to set up a mouth-watering clash with defending champion Caroline Wozniacki. Sharapova, who is seeded 30th at the tournament and seeking to recapture former glories after coming back from a drugs ban in 2017, brushed aside Swede Rebecca Peterson 6-2, 6-1. 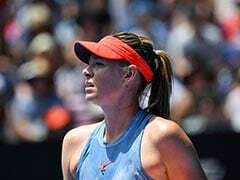 The 31-year-old has only conceded three games en route to round three at Melbourne Park, where she won the title in 2008 and has reached the final a further three times. "I'm really happy the way I performed today and obviously it's always great to be back on this court," she said. "Overall, I thought I played a really solid match." The pair emerged on Rod Laver Arena late in the night due to a long-running men's match, meaning only a smattering of fans were there to cheer on the former world number one. While Sharapova served a 6-0, 6-0 "double bagel" to her first-round opponent Harriet Dart, Peterson initially promised more of a fight as she rallied against the Russian from the baseline. 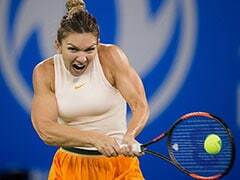 Her aggressive approach was not enough to prevent the veteran from going up a break in the third game while offering the Swede nothing on her own serve. 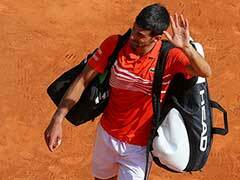 The gulf in experience began to tell as the match stretched into early Thursday, with Sharapova breaking Peterson again to take an iron grip on the first set, which she wrapped up after 34 minutes. 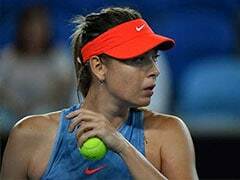 Sharapova's blistering returns proved too much for world number 64 Peterson and the Russian soon ran away with the second set. Sharapova and third seed Wozniacki have met 10 times, with the record 6-4 in the Russian's favour. 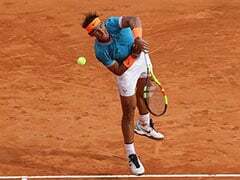 But their most recent clash was in 2015 when Sharapova was still at her peak and the Dane was yet to win her coveted maiden Slam, which she has credited with boosting her confidence. Wozniacki questioned the way the WTA handled Sharapova's return from her drugs ban in 2017 and was furious when she was bumped from the show court in favour of the Russian at that year's US Open. 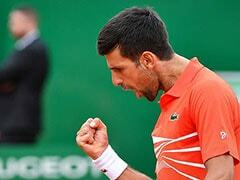 It prompted a withering response from Sharapova after Wozniacki's elimination: "I'm in the fourth round. I don't know where she is." Their meeting promises to be the standout match in the first week of the women's draw. 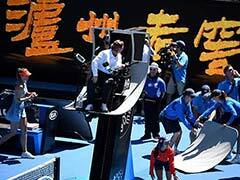 "It's a tough third round but I've set up the challenge and I'm willing to take it," Sharapova said.